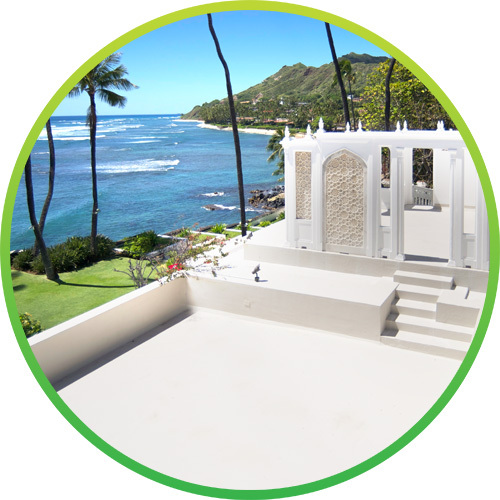 Pacific Industrial Coatings recently completed a waterproofing project for the Iconic Waikiki Ilikai Beach Hotel. 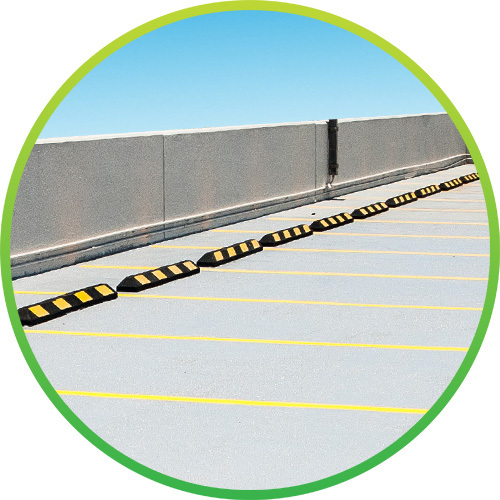 The video features drone footage of workers waterproofing the roof and the completed project. I would also like to express how satisfied WESTON and our customer was with the professionalism and performance of your crew. I was impressed with how Randall managed his team and how they operated as a unit under Jordan’s lead. There was never any hesitation or complaints from any of the crew members to address areas of concern and do the job right. 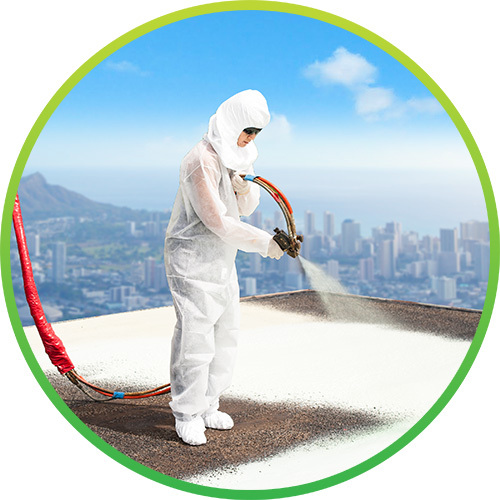 Michael Fonseca Weston Solutions, Inc.
We used Pacific Industrial Coatings to spray insulation and silicone roofing for our commercial buildings in Wahiawa and Kapolei. They have been very professional in what they do. They completed the work in a very timely matter. 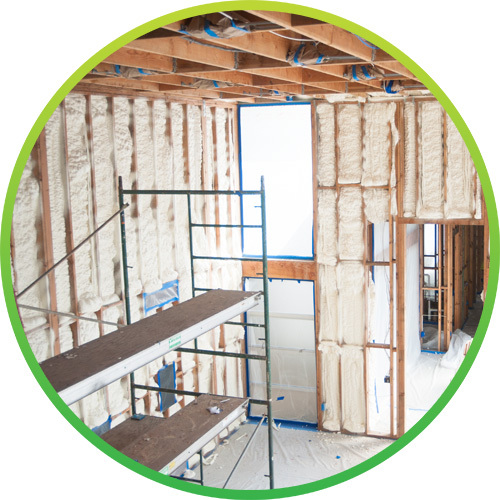 In addition, they sprayed insulation on our new beach home that is now being constructed. I would highly recommend them to any one who desires to have excellent service and a superior product.